A Prince George-based company is taking bear safety training to the next level. 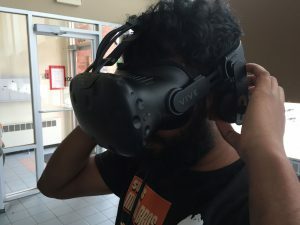 VR Training Solutions has developed a software to simulate a bear encounter in the woods for users wearing the virtual reality goggles. “From the people we have talked to who have taken the [regular] training, they aren’t always confident that they would know how to use it effectively in the field even though they’ve taken the training,” explains CEO Kelly O’Neill. The VR technology immerses the user in the experience and continuously engages them by initiating critical decision making in conjunction with physical movements. This is to create muscle memory transferrable to a real-life encounter. “This is as real as it gets without being attacked, it is the most effective training tool I’ve seen. I definitely want to add this to our bear safety training programs,” said Dan Le Grandeur, Bear Scare Inc., Wildlife Management & Training Expert, in a statement. 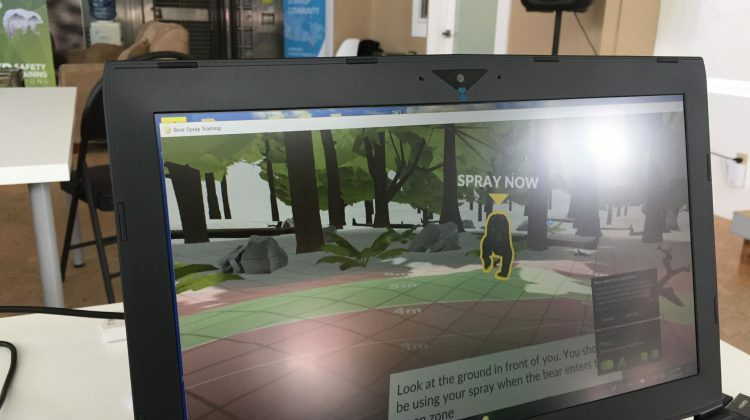 Teaching people how to effectively use bear spray is the first level of training designed through the VR course. 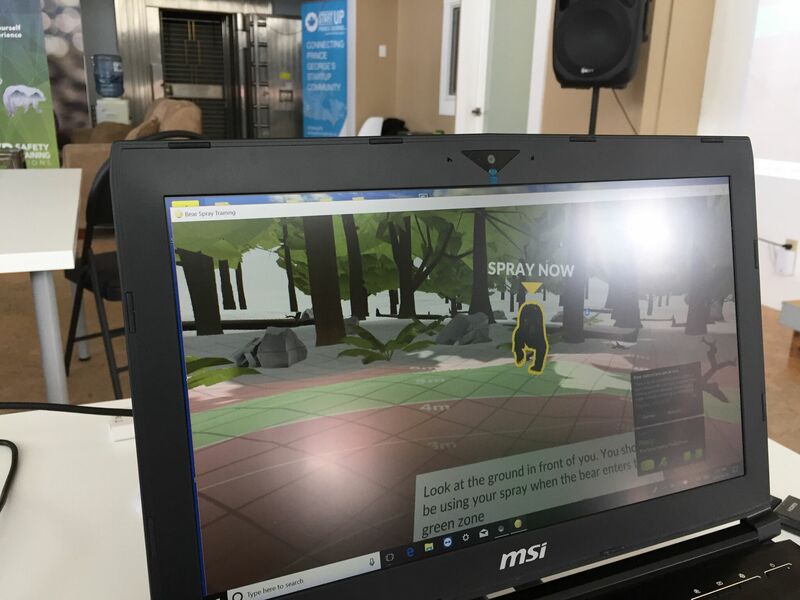 The VR tool is combined with in-class training programs.